As the inner consciousness grows by sadhana, these dream experiences increase in number, clearness, coherence, accuracy and after some growth of experience and consciousness, we can, if we observe, come to understand them and their significance to our inner life. Even we can by training become so conscious as to follow our own passage, usually veiled to our awareness and memory, through many realms and the process of the return to the waking state. At a certain pitch of this inner wakefulness this kind of sleep, a sleep of experiences, can replace the ordinary subconscious slumber. The pressure from within upon the forehead centre begins very often after the pressure from above on the forehead — something of the Force has come in sufficiently to exercise this second pressure. That on the back must be a direct pressure on the psychic region (if it is in or near the middle of the back) meant to prepare the action in the heart. 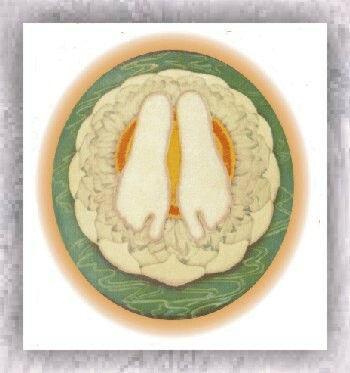 When the centres begin to open, inner experiences such as the seeing of light or images through the subtle vision in the forehead centre or psychic experiences and perceptions in the heart, become frequent — gradually one becomes aware of one's inner being as separate from the outer, and what can be called a yogic consciousness with all its deeper movements develops in the place of ordinary superficial mental and vital movements.